When I work up this morning, I had to double check the date to make sure it wasn’t April Fool’s day. Much to my disappointment, it was only March 30th. That meant the ESPN report that Steve Alford would be hired as the next UCLA coach was true. UCLA Athletic Director Dan Guerrero confirmed in a conference call Saturday morning that Alford will receive a 7 year $18.2 million contract. Alford will be paid $2.6 million per season, along with a $200,000 signing bonus to cover a buyout from his contract with New Mexico. So let me get this straight: Ben Howland hasn’t been to the Sweet 16 in the last 5 years, and the Bruins just hired a coach who has been there just once in the last 18 years?? Not only is this a let down for Bruin fans, it’s an obvious downgrade from Howland and Steve Lavin. Let me try to highlight the few positives of hiring Alford. Alford has had success recruiting on the west coast. He lured MWC player of the year Kendall Williams to New Mexico, as well as Riverside product Tony Snell, who has developed into an NBA prospect. The Bruins may also now have a shot at elite 2013 recruit Aaron Gordon, who is still undecided on where he will attend college. UCLA might also be able to steal a few undecided recruits to add some depth to their roster for next year as well. Still, the drawbacks are devastatingly disappointing. Alford hardly brings the “uptempo style” that Guerrero claims. 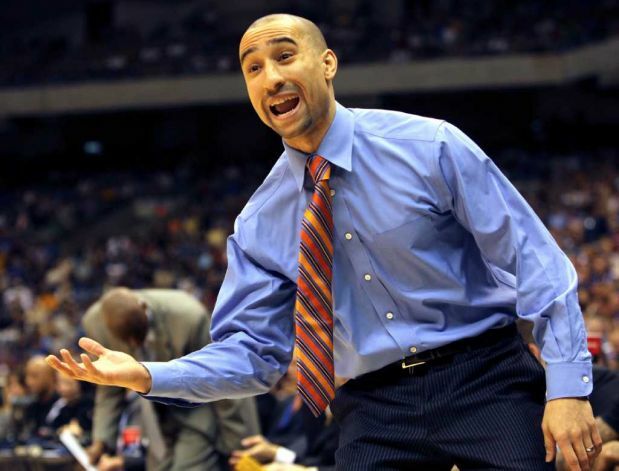 His teams were only 239th in the nation in possessions per 40 minutes, a style that is very similar to Howland’s. In fact, Alford’s teams have typically been know for their defensive discipline. 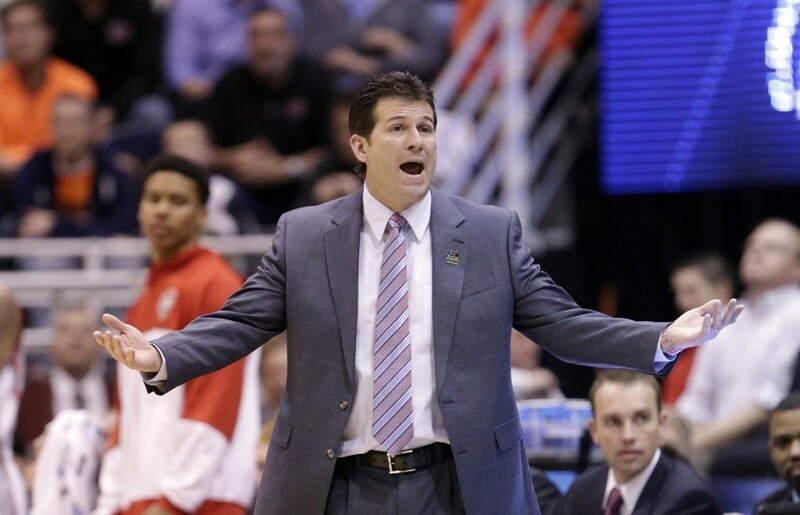 Even more disappointing is Alford’s post season record of just 5-7 in the NCAA Tournament. This includes losses to two 14th ranked teams in the opening weekend of the tournament this past season vs Harvard, and vs Northwestern State while coaching Iowa. 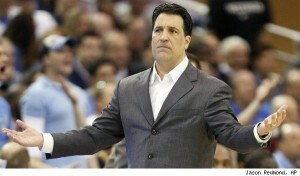 To put it in perspective, UCLA just hired a poor man’s Steve Lavin as their next head basketball coach. Lavin was a great recruiter, but had some up and down regular seasons, and a limited amount of post season success. Alford may have had more solid regular seasons, but almost no post season success. Any Bruins fan that is content with the hiring of Alford is simply relieved that Ben Howland is gone and that there will be a new coach with a new approach. However, within two years UCLA fans will calling for the firing of both Alford and Guerrero. This entry was posted in UCLA on March 31, 2013 by omzzzzz.